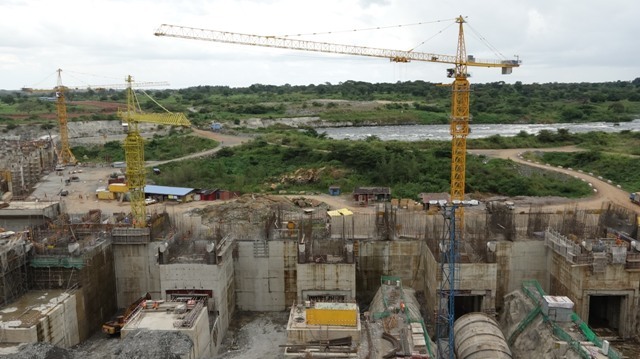 The Uganda police force have confirmed the arrest of20 workers at Karuma Hydro Power Project following a battle which resulted into the killing of one of their colleagues. Ronald Kisitu, attached to the Project’s Safety Department was hit by a stray bullet when a UPDF Officer manning the gate fired bullets to disperse the workers that attempted to block him from apprehending their colleague. “In the course of routine security checks of over 6,000 local workers at Karuma Hydro Project, today 25th June 2018, one of the workers was found hiding some unauthorized construction materials with intention to sneak out. 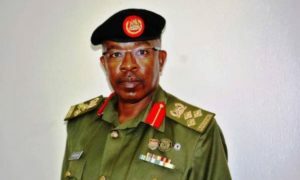 While attempting to apprehend him, he mobilized fellow workers against the guards causing a stampede and obstructing their work”. Government is currently constructing a 600MW Hydropower Dam at Karuma Falls on Victoria Nile, along the Kampala-Gulu Highway. 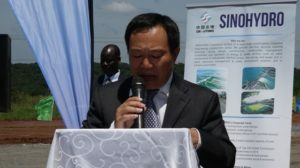 Sinohydro, a Chinese state-owned hydropower engineering and construction company is the lead contractor. READ What Caused The Boat Cruise Accident? We shall keep you posted.